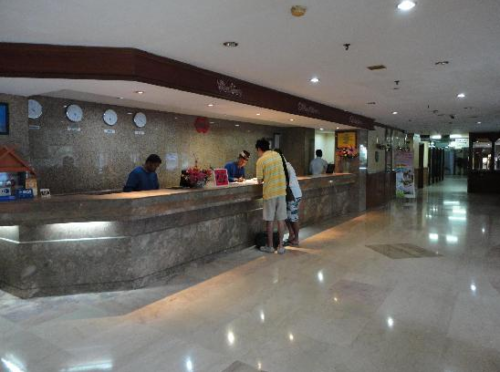 Nagoya Plasa Hotel Batam is a 4-star city hotel in Batam. Our discounted Nagoya Plasa Hotel Batam Package includes 1-night stay with breakfast, 2-way ferry tickets from Singapore, 2-way Batam land transfers, and option of Batam tour with seafood lunch and body massage. Located less than 5-min walk away from Batam Nagoya Hill Mall, Nagoya Plaza’s strategic location gives it an advantage over many other hotels. Young or old, single or attached, friends or family, individuals or group, this hotel caters to everyone of every background! 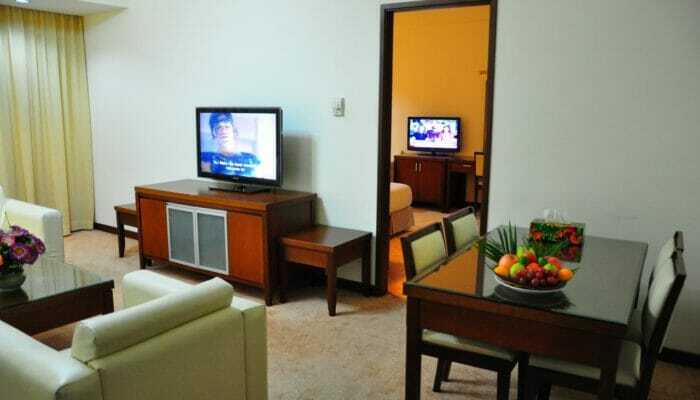 4-star Batam Nagoya Plaza Hotel has: Karaoke, restaurant, massage & fitness centre, Wi-Fi, meeting facilities, and more. 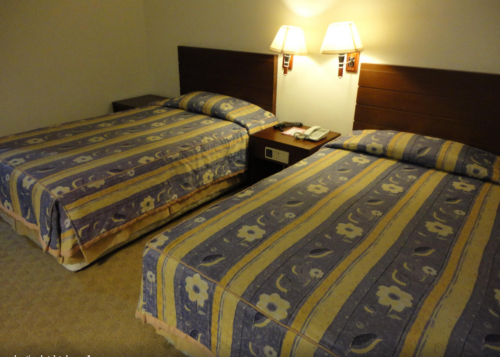 Feel free to stay whenever you want as the hotel doesn’t have a different weekend and weekday rate. 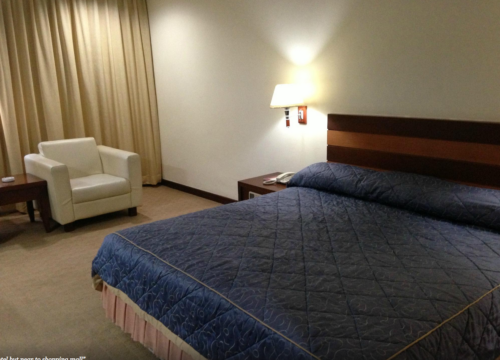 On certain public holiday dates, hotel might impose an additional peak surcharge. Book with us for a hotel package with ferry and tour, or just a hotel and ferry package. With so much competition, very hard for this hotel to compete. Only location good, the rest all fail. 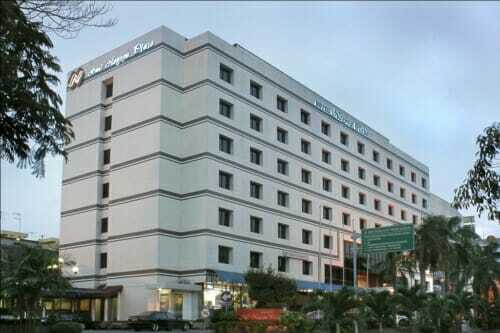 okay only so so.. i chose this hotel for the location it had with nagoya hill mall.. very near.